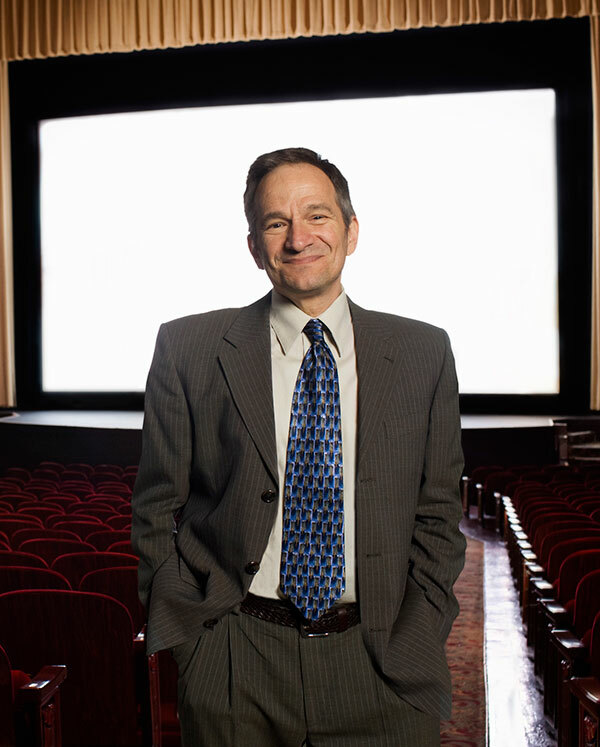 San Francisco Moderator & Programming Advisor Peter L. Stein 's artistic career as a producer and presenter spans film, theater, television, museums, and online media. From 2003-11 he was Executive Director of the San Francisco Jewish Film Festival, the oldest and largest of its kind anywhere. Combining his passion for media-based stories with community engagement, the festival under Peter’s innovative curatorial direction was named by IndieWire among the top 50 film festivals in the world. During 11 years at PBS station KQED, he wrote, directed and produced a wide range of documentaries and series for national public television, garnering such prestigious honors as the Peabody Award (for his feature-length documentary "The Castro") and four Emmy awards for historical, cultural, culinary and environmental programs. He recently produced and directed a documentary about chef Jacques Pépin for PBS's American Masters. In 2014, Peter was named Senior Programmer for Frameline, the renowned San Francisco International LGBTQ Film Festival, a role he has continued in succeeding years. Peter maintains an active career as a public speaker, conducting on-stage interviews with such diverse talent as Kirk Douglas, Stephen Sondheim, Carlos Santana, Lily Tomlin, Fran Lebowitz, Tony Kushner, Jhumpa Lahiri and Miranda July; he has taught both popular and graduate-level courses in film, and appeared on such programs as NPR's "Fresh Air" and "Weekend Edition." He is a Phi Beta Kappa graduate of Harvard University, and a third-generation San Francisco native. More at www.peterLstein.com.